1. What’s the first step for setting up a group plan for my overseas staff? Getting a quote is the first step in the process. Also the initial census information which is a listing of your staff’s (and their dependents’) names, birthdays etc. 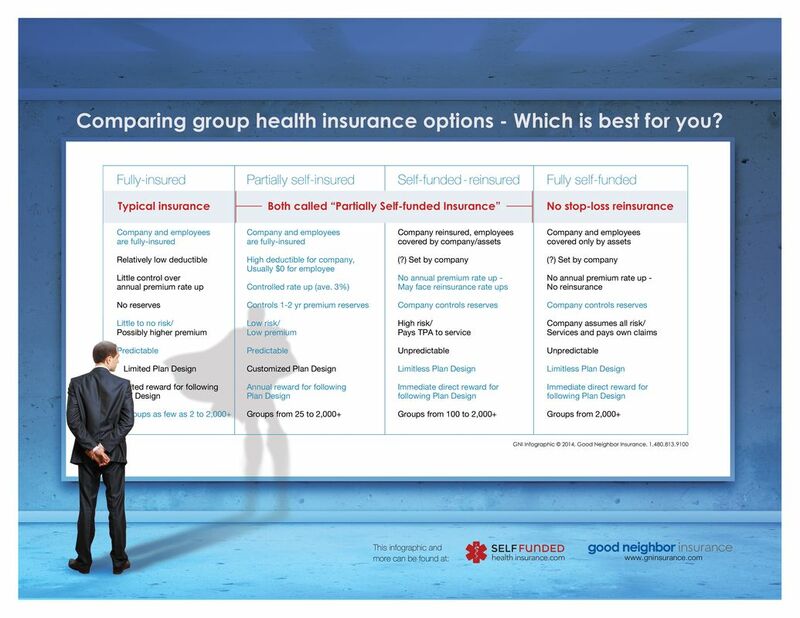 These can be downloaded from https://www.gninsurance.com/group/group-quoteproposal-overseas-medical-insurance/ and are the only things we need from you. The rest is up to us, how much we can save you. With the census and your instructions on what you are aiming for in regards to premium and benefits, we will go to multiple insurance companies and get quotes and an actionable analysis back to you. Several of the insurance companies we work with will accept a group with as few as 2 members for setting up a group plan. So, you are never too small of a group for getting quotes. In fact, it makes sense to get quotes when small so that new staff can be eligible immediately with no preconditions or risk of refusal, at the same rate as current insured staff. 3. Can people select their own deductible and benefits on a group plan? Everyone on the same group plan must agree to the deductible and benefits the group has chosen. However, sometimes it is possible to set up two separate groups within a large organization to meet the insurance needs of all employees. The unique benefit of working with a broker such as Good Neighbor is that we can offer customized solutions that individual insurers cannot. The point of a group plan is averaging the premium so that no family or individual is discriminated against due to poor health, past conditions, or a child that had a bad year – needing a lot of medical attention. This can happen during any renewal period for a family carrying individual insurance, and then they would find themselves either having to return to the states, dropping coverage or accepting preconditions that leave their child at-risk due to the cost of coverage. 4. What are the benefits of a group plan vs. individual plan? A blanket plan that guarantees coverage regardless of age and medical condition of all future employees and their families. New employees knowing that they will have coverage before they leave for their overseas assignment is a tremendous blessing, isn’t it? This is a reflection of your excellent member care as well. They also know ahead of time the costs of coverage as does the organization, making planning that much easier. You receive services, provided by Good Neighbor, at no additional cost, helping your members resolve claims, answering benefit questions, and negotiating for you at renewal time. You also have the reassurance of know that you have done your due diligence since not only are you getting multiple quotes, but saving your staff hundreds of hours of their time and energy. A comprehensive benefit package for your employees at reasonable cost. A group plan can consists of medical, medical emergency evacuation, Term Life and AD&D for employees and dependents, dental, vision, and even disability. Having all these benefits in one plan allows affordability and administrative convenience. Having individuals on different plans with different benefits is a nightmare for most H.R. departments, who often can be of little help when a call comes in from overseas due to the variations and inclusions/exclusions included of the different plans. 5. Are all group plans the same? No. That’s why it’s important to work with a broker who offers only top-rated carriers, rather than hundreds of carriers none of which they know well and who may not be helpful when a staffer needs them. The opposite of that is working with a broker for predominantly one carrier, who can be of great assistance, but may not know if you could save money by switching or what other options might work for you. Good Neighbor has good working relationships with multiple insurance carriers so that we can offer you various plans according to your budget and exact needs. There are plans that are rich and comprehensive in benefits for those who want the greatest insurance protection from their policy. There are also plans with no frills and the greatest savings where members only chose benefits they absolutely need. There are also those plans that are somewhere in the middle, offering you a wide range of options to satisfy everyone concerned. 6. Are there group plans for foreign national workers? Yes, there are several plans that provide insurance protection specifically for non-U.S. citizens working overseas. These plans will have worldwide coverage excluding U.S. coverage or limited U.S. coverage to accommodate their specific travel needs. The premiums on these plans are usually lower due to the limitations on U.S. coverage, which also will make it more affordable for your foreign national workers. We have also combined these plans with other plans that include U.S. coverage up to 6 months a year to offer the most benefits and cheapest rates for all of your workers. 7. 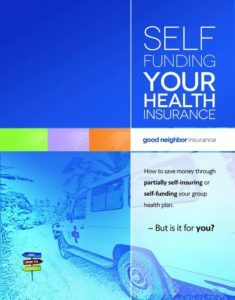 Do we pay more by going through a Service Provider such as Good Neighbor when setting up a group plan? No, all of our services are provided to you at no charge. We are paid by the insurance companies through the commission their internal sales representative would normally make. Insurance companies provide the exact same quote whether the quote request comes from you (directly), or from us as your service provider. The additional benefits you receive are additional help packaging your quote request, knowledge of how to negotiate and what you can negotiate, an advocate who knows the underwriters and what they are looking out for, and someone who can help you get multiple quotes while only completing paperwork once, rather than approaching each company individually and wasting your time. We also create a unique easy-to-read actionable analysis that compares each plan or option from various carriers so you can quickly analyze your options. 8. What are our options if the proposed renewal increase is considered too much by our employees? One of the services we provide for clients is shopping for them at renewal time. We will send out requests to multiple carriers to get quotes for you so that you know if any proposed rate increase is unreasonable. Of course, the more staff submits claims for benefits over the year, the more likely a rate will go up esp. in these days of rising health care costs. We can also strategize with you ways to initially set up and maintain a sustainable health plan with low renewal rates. Understand how “trend” causes your renewal rates to go up. Besides getting quotes, we can also work with you, and your current insurance company, to modify specific benefits (such as increasing your deductible), in order to lower your renewal rates. Sometimes insurance companies with reconsider their renewal offer with an appeal letter. We can facilitate that process on your behalf. We also offer a workbook for free that will help you track your progress over the year to help you receive a lower renewal. Does your current carrier do that? We didn’t think so. It’s another reason that groups that have experience negotiating with the larger carriers are switching to Good Neighbor Insurance. 9. How much time does it take to set up a group plan? If your employees are overseas already, the process could be lengthened due to getting forms returned and any required communications with them. Typically, it will take at least one month to complete the process, from the time the quote requests are sent to the insurance companies. Of course, we can also extend that time if current staff would like to coordinate their current policies with a new group policy. We frequently do this for our clients. 10. Do we need 100% participation to have a group plan? No. Most insurance companies like to see 80% participation from your staff. But we have clients that are exceptions. We also work with an insurance company that will accept groups of any size, and any participation ratio, as long as they have 50 employees worldwide. The best thing to do would be to call us prior to downloading forms off our site so we can speak and see how we could best help you. One thing we like to do is take as little of your time as possible, and to under-promise and over-deliver so calling ahead in this case would be the best thing to do. Download this infographic in .pdf format. What can Good Neighbor Insurance do for you?